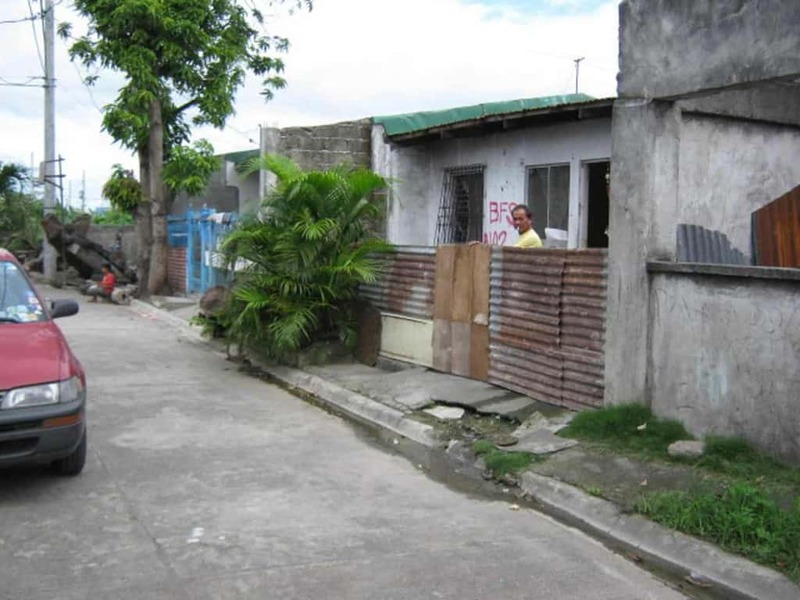 This property is included in the latest list of foreclosed properties from Bahay Financial Services (BFS) updated as of 2019-Jan-01. More details below. -> SPOT CASH BUYERS GET THE BIGGEST DISCOUNTS! -> Discounts between 5% and 40%+++! 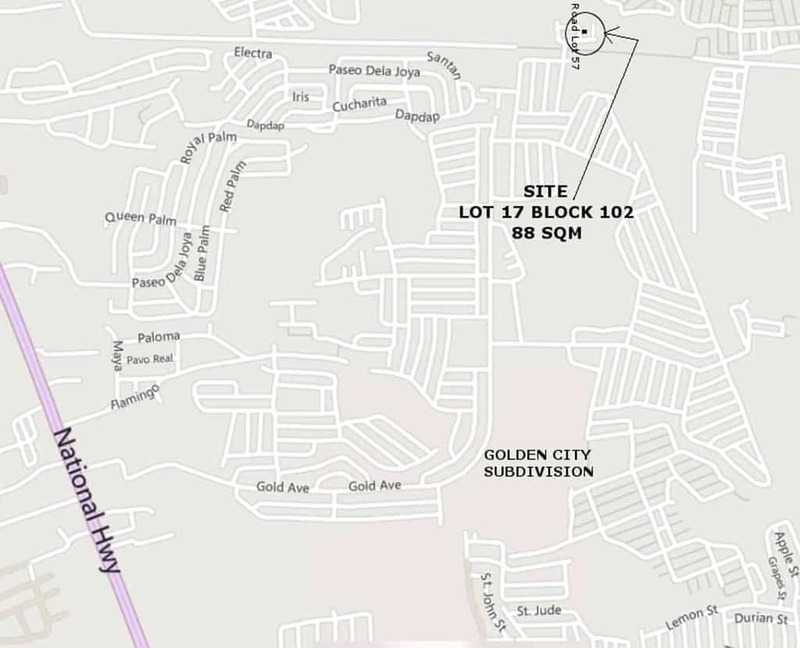 -> UP TO Php 500K PRICE DROP on some properties! 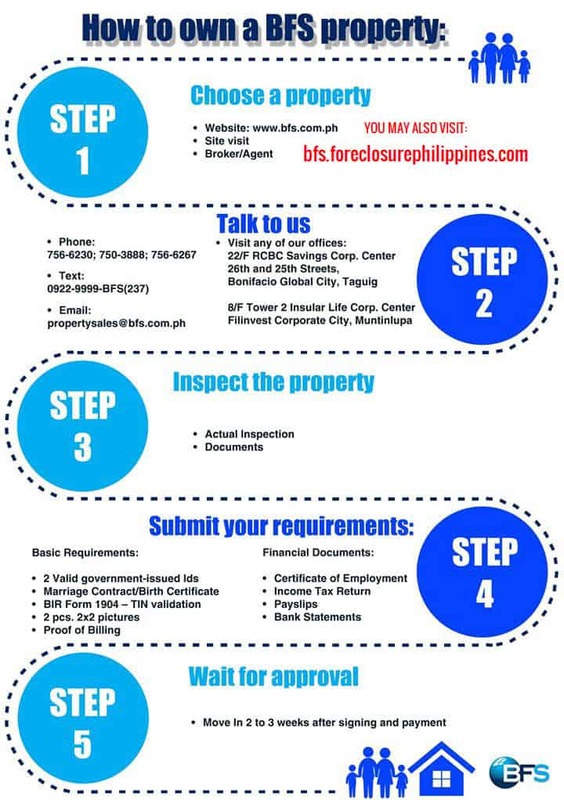 * Don’t forget to tell BFS that you learned about them from ForeclosurePhilippines.com to get the best deals! ** Offer prices are subject to change without prior notice. 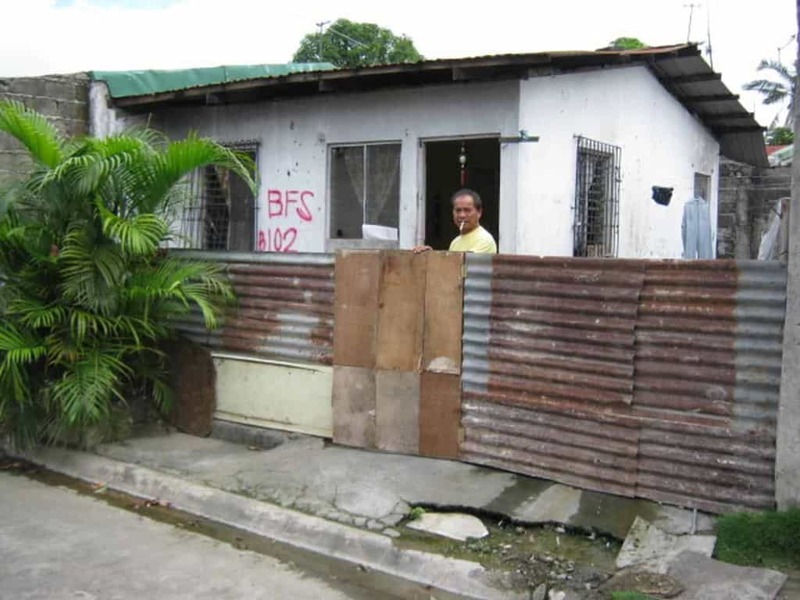 *** BFS does not make any representations on its properties. We encourage you to make an ocular inspection of the property as these are sold “As is, Where is” and the pictures contained herein may vary.